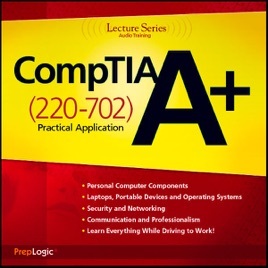 A+ Practical Application (220-702) Lecture Series audio training is a fresh, intuitive way for IT professionals to get the training they need for their career. A+ Practical Application Lecture Series provides genuine, instructor-led lessons on the most important topics on the CompTIA A+ Practical Application exam. 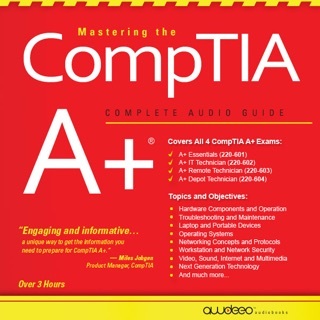 A+ Practical Application is one of two exams required for the CompTIA A+ certification, and this Lecture Series audio training helps you pass the exam quickly and easily. 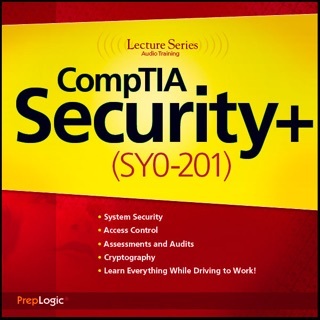 Topics covered include: Storage Devices, Motherboards, Processors and RAM, A Technician's Tools, Common Windows Errors, Security Fundamentals, and many more. 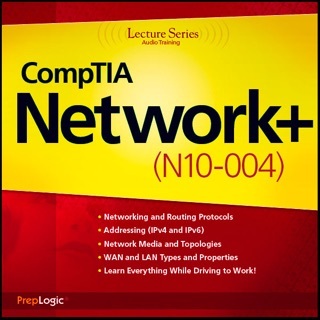 Audio training is perfect anywhere, especially during your long commute to work or school. 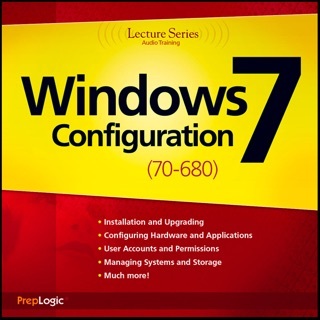 Get the training and certifications you need for your career with PrepLogic's A+ Practical Application (220-702) Lecture Series audio training. Kept referring to figures as if I had them vs stating the facts. It was like a 20,000' overview. Waste of money. 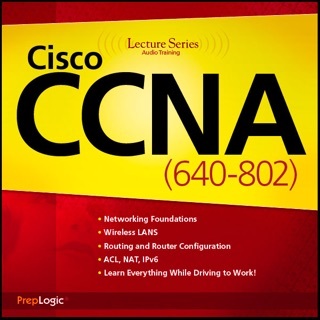 Covered common sense subjects, didn't get into any technical info. Could have been much better. Waste of time.